For over one hundred years, since the world was first introduced to Sherlock Holmes, both writers and readers alike have been fascinated by the mystery novel. 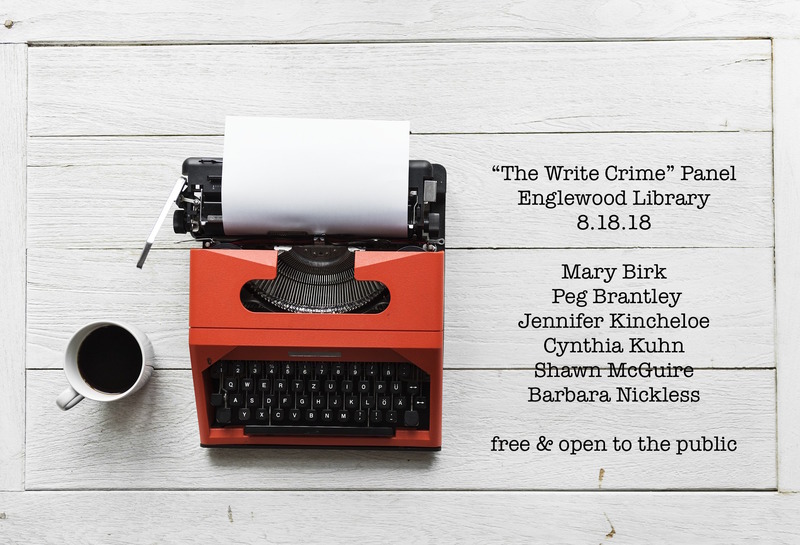 Join six members of Sisters in Crime-Colorado as they present an author panel discussion on writing, research, publishing, self-publishing, and sneak previews of their latest works. Book sales and signing to follow. For adults & teens. No registration required.